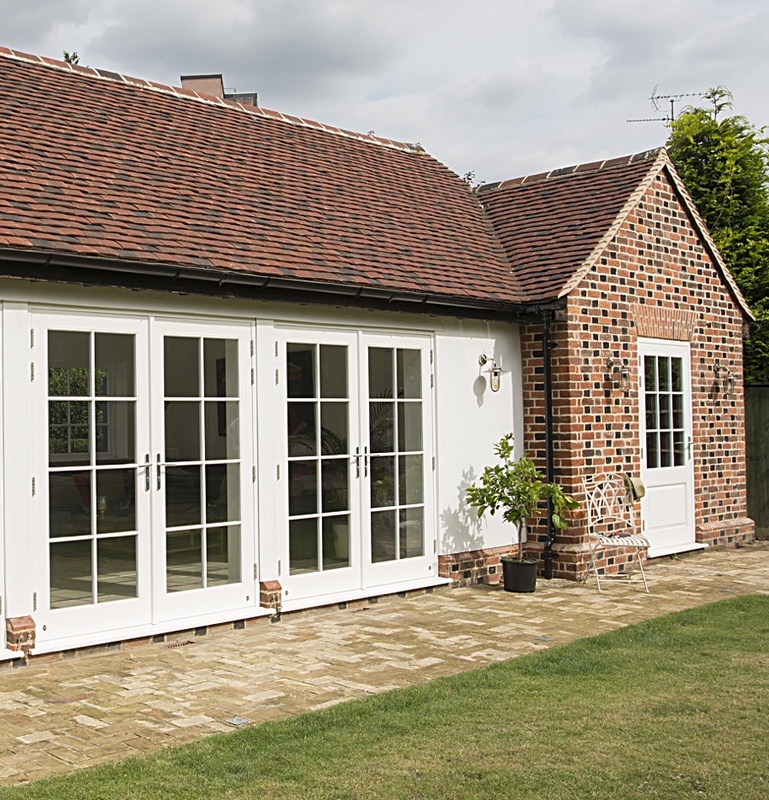 Our French doors are handmade with the finest quality materials available to achieve market leading high performance, low maintenance doors built to last generations. The latest manufacturing advances and outstanding British craftsmanship, ensures that your bespoke wooden doors will perform flawlessly for generations. 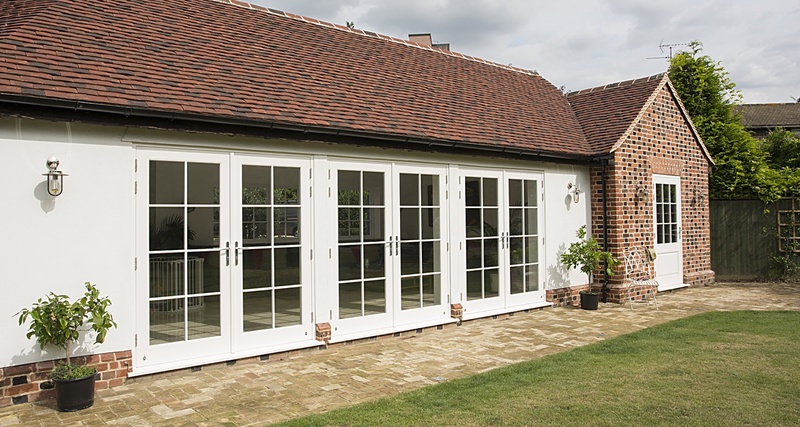 All our wooden French doors are individually styled to suit the character of your home. 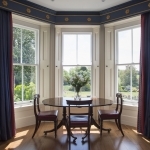 Every aspect is considered from period mouldings to glazing options and security. Our design team works closely with you to create beautiful doors with heritage appeal. Superior durability, quality and longevity is entrenched in our work. With our doors, you can be sure this is a once in a lifetime purchase because they are guaranteed not to rot for at least 50 years. We only use Accoya® for our doors because it is the world’s leading high technology long-life modified wood. It is vastly superior to laminated timber, timber treated with preservatives, and hardwoods such as oak, teak and mahogany for both durability and stability. 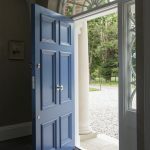 With our Accoya doors, opening and closing will be effortless all year every year, because they will not naturally shrink, swell or move with moisture. 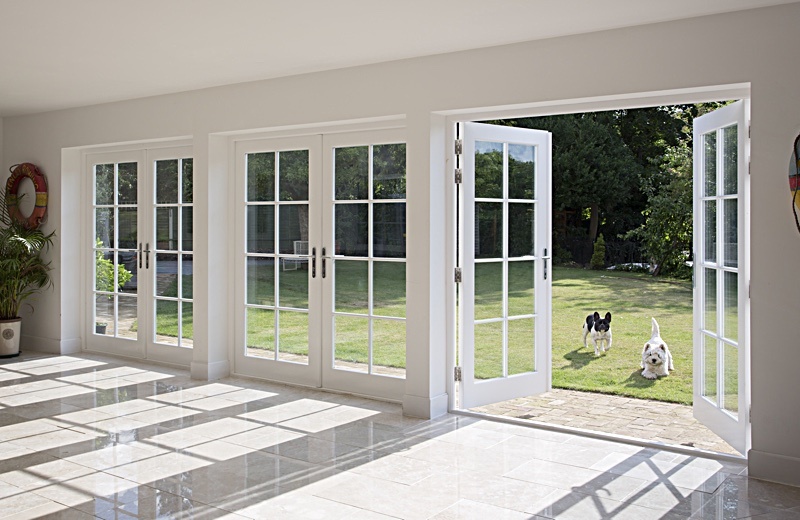 All our French Doors are bespoke and made specifically for you so call us on 01753 415 753 to see how we can tailor our windows to suit your needs.